Forests have many important functions, including climate regulation, conservation of water resources, and mitigation of disasters like floods and landslides, besides providing recreation and livelihoods. 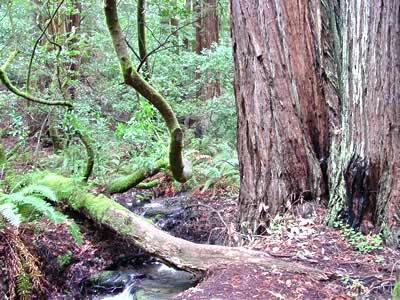 The preservation of forests is therefore a key element of environmental protection. What is occurring in the forests of Japan and the world? How is the trade liberalization of forest-products affecting forestry in each country? What influence do these have on our environment and society? How are governments, industry, and international organizations wrestling with the problems? How much of our taxes are used to protect forests, and are they being used effectively? FoE Japan’s approach is to gather and share information, work together as citizens to search for solutions, and then make appeals to governments, industry, research organizations, and international organizations to nurture and protect our planet’s precious forest resources. H.I.S., Do Not Destroy Tropical Forests with Your Palm Oil Power Plant!